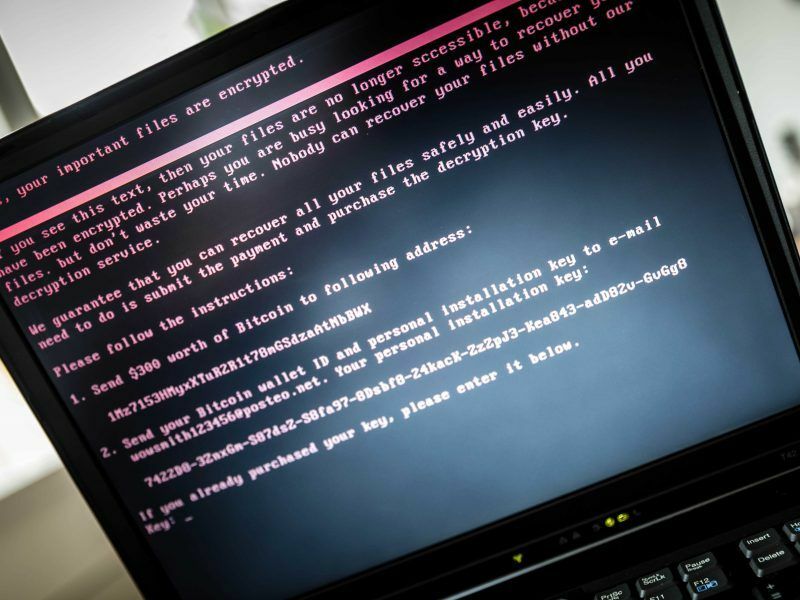 However, the European Court of Auditors released a report on Tuesday, criticising the fragmented nature of the bloc’s cybersecurity policy. With regards to spending, auditors had some strong words. The ECA Member responsible for the review, Spaniard Baudilio Tomé Muguruza, told EURACTIV on Tuesday that bettering coordination between member states is the key to the EU’s future cybersecurity policy. “The issue is the fact that security issues are member state competencies, but it’s clear that coordination is needed if we are to ensure that the EU protects itself efficiently,” he said. Moreover, when pressed by EURACTIV, auditors also acknowledged other shortfalls of the cybersecurity act – one particular element being that the framework itself is voluntary, raising the question of why market players would be interested in signing up to the scheme in the first place. EURACTIV addressed the issue with ENISA Executive Director Udo Helmbrecht on Tuesday. Another ongoing issue surrounding the cybersecurity act is the scope of the framework – the subject of which products will be covered. Following the adoption of the measures in the European Council, which is at this stage a formality, the text will be published into the official EU Journal and translated into 23 other EU languages. Following on from that procedure, the Commission will communicate with other stakeholders as a means to conceive of scope for the plans. Helmbrecht told EURACTIV that the scope is likely to be published about between late June and early July. 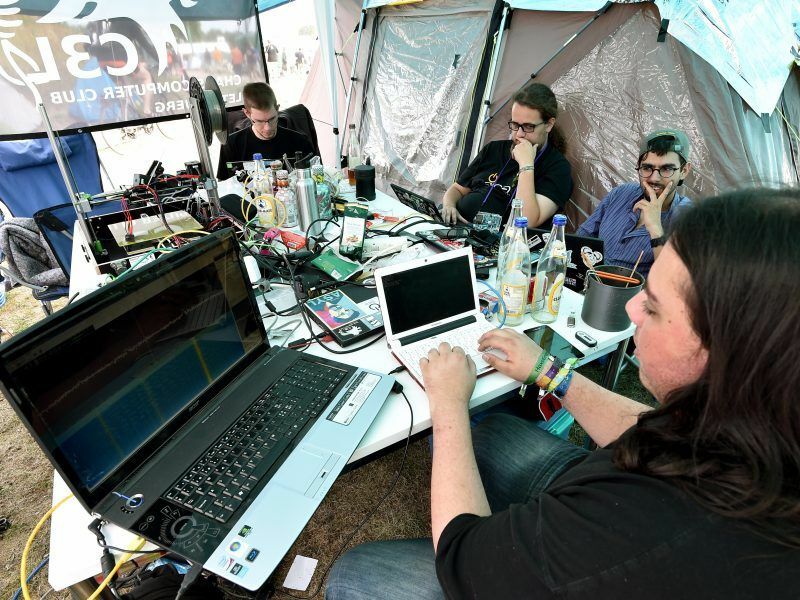 The lead MEP for the cybersecurity file in the European Parliament, Angelika Niebler (EPP), said on Tuesday that now is a particularly pertinent time for the EU to be taking up measures to bolster its cybersecurity due to the oncoming roll-out of 5G infrastructure. She specifically referred to the bidding for radio frequencies to be used in 5G networks, that began in Germany yesterday. Concerns have been raised on the other side of the Atlantic, with regards to German network operators using equipment from Chinese producers in the roll out of 5G infrastructure, which, the Americans believe, has severe cybersecurity vulnerabilities. US General Curtis Scaparrotti, NATO’s Supreme Allied Commander in Europe, last week that the Alliance may cut communications with its German counterparts should the latter decide to collaborate with Chinese telecoms manufacturer Huawei in the development of 5G. EURACTIV asked NATO Secretary General Jens Stoltenberg for clarification following Scaparrotti’s comments. He revealed that NATO is “assessing” the potential security risks in 5G networks, with specific reference to Huawei. 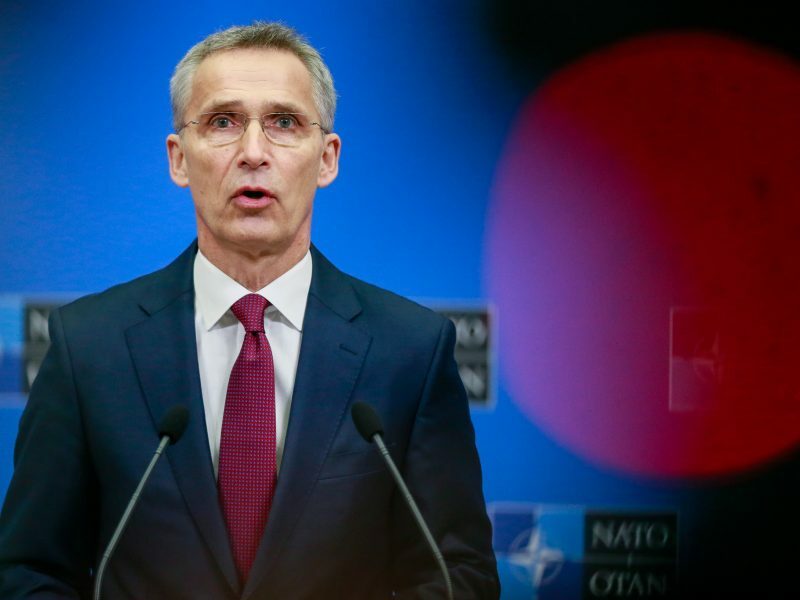 The Chinese company came out on the defensive following Stoltenberg’s comments. The process of bidding for radio frequencies as part of the German roll-out of 5G is expected to take several weeks. Four telecoms operators are taking part in the auction – Deutsche Telekom, Vodafone Germany, Telefonica Deutschland and 1&1 Drillisch. 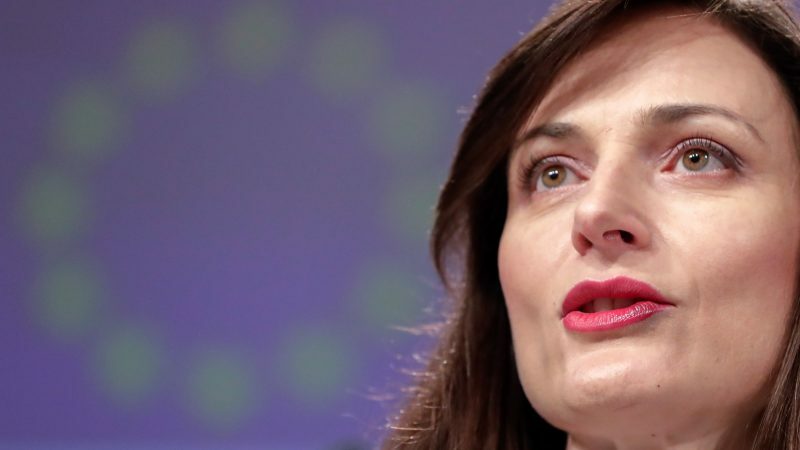 EURACTIV has learnt that both Telefonica Deutschland and Deutsche Telekom are currently supplied with equipment by Huawei. Meanwhile, Vodafone Germany is against kicking out the Chinese firm from involvement in 5G, suggesting they may have an agreement in place with the company, as they do in the UK.